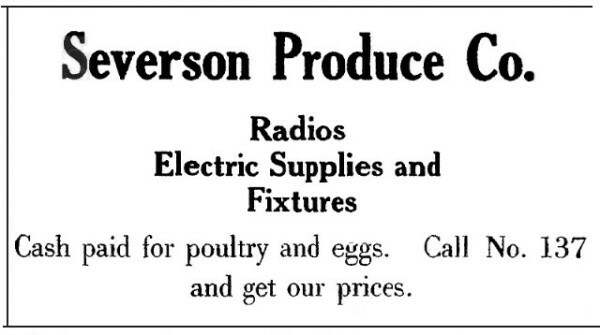 Ed Crosley needs and pays for Poultry. 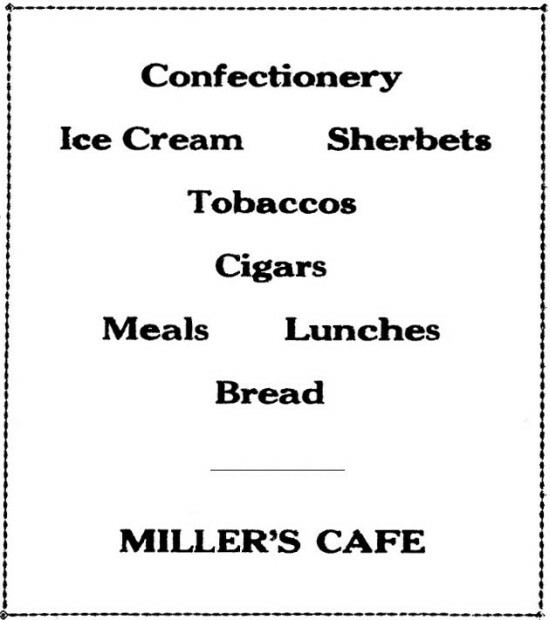 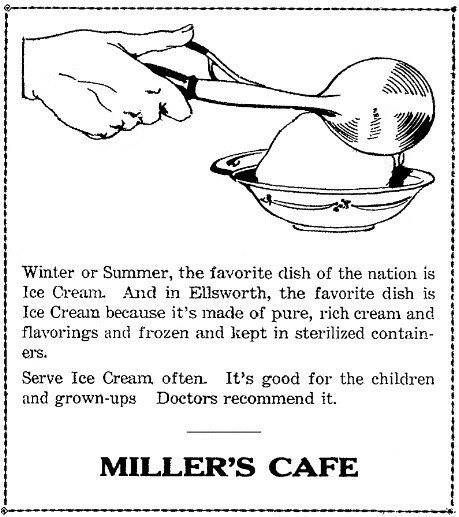 explains why Miller Cafe advertisements in 1925 told of Ice Cream, sherbets and more. 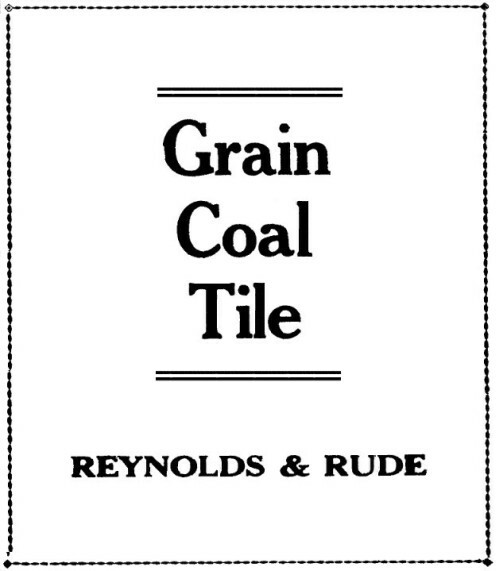 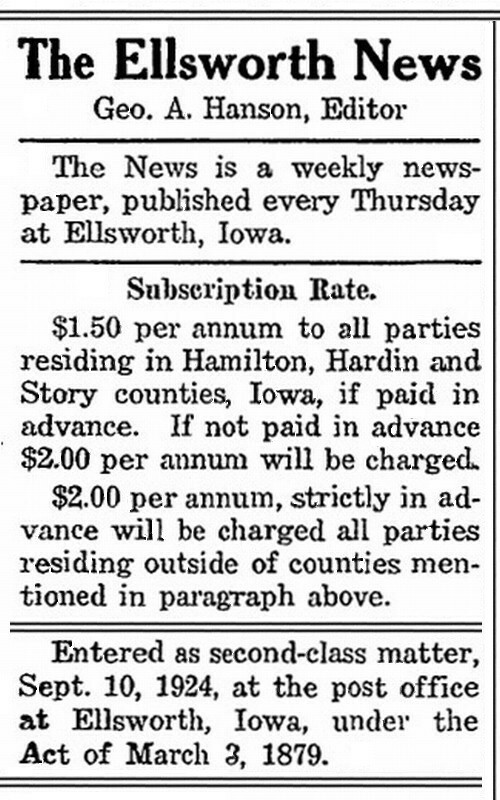 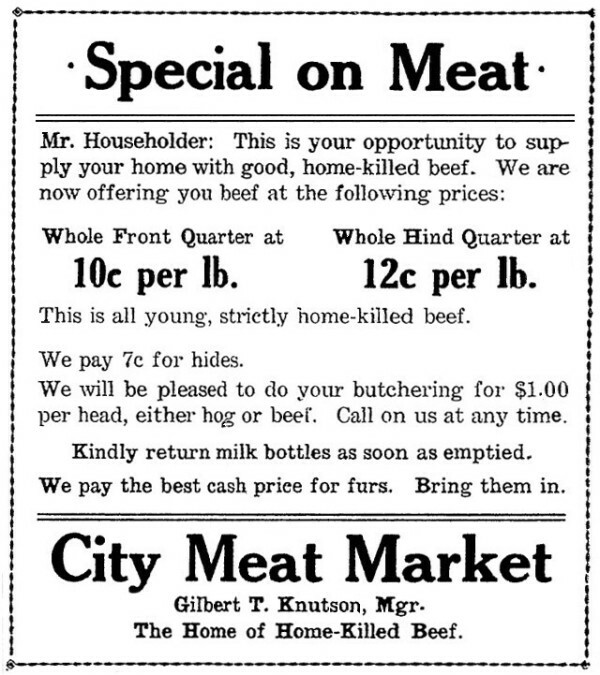 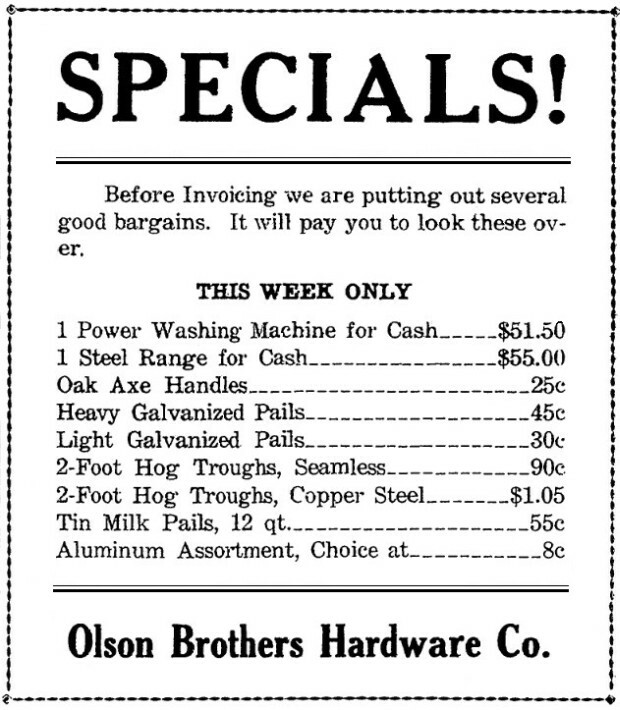 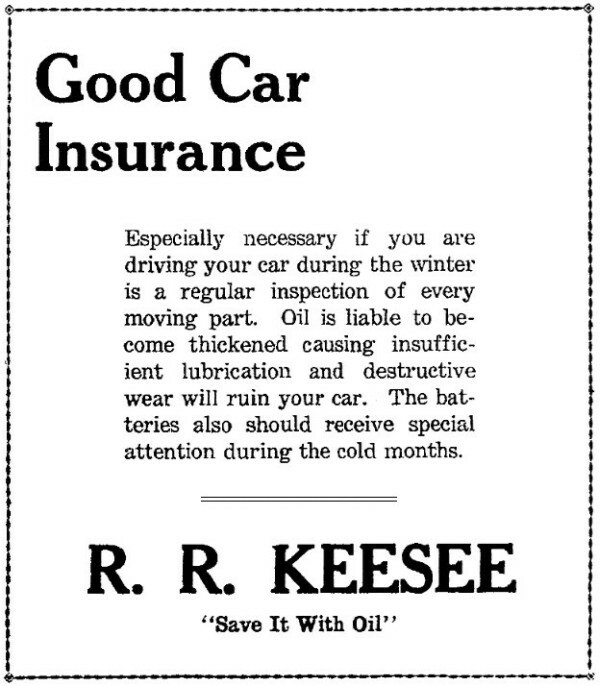 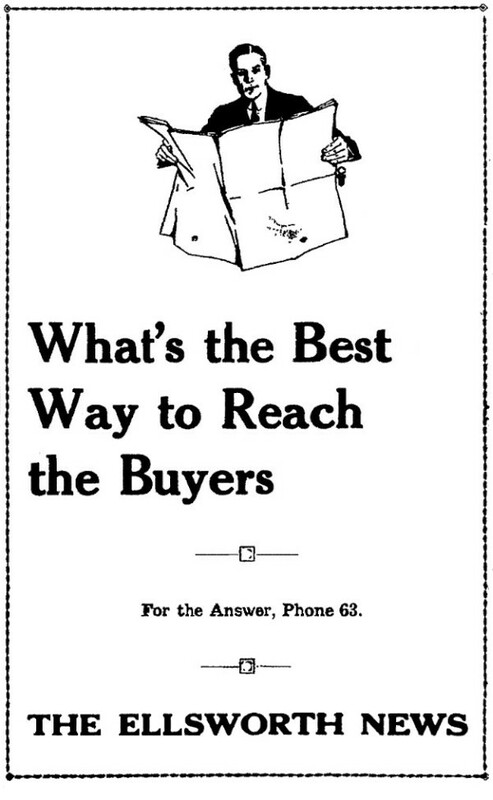 These were advertisements published in the January 8, 1925 edition of the Ellsworth News.